Right now through, Sunday September 27, 2015 DaySpring is having their $5 Christmas Flash Sale. I love grabbing enough items to get FREE shipping and keeping them on hand for Teacher Gifts, Birthday and Christmas Gifts. 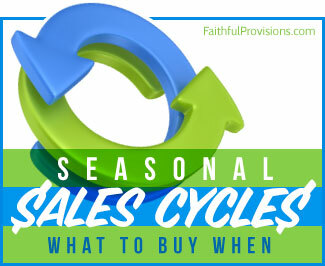 These deals are going fast and they are only in-stock availability, so I”d head over quickly to get the best selection. 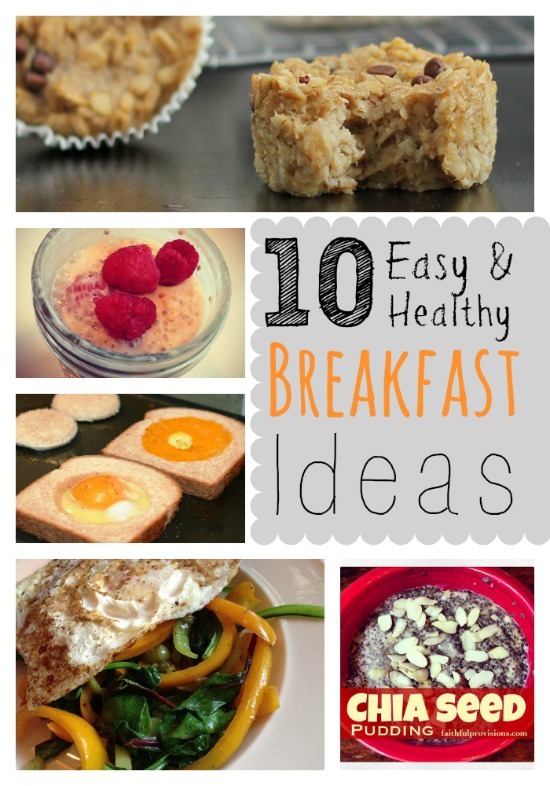 Here are a few of my favorite deals…. 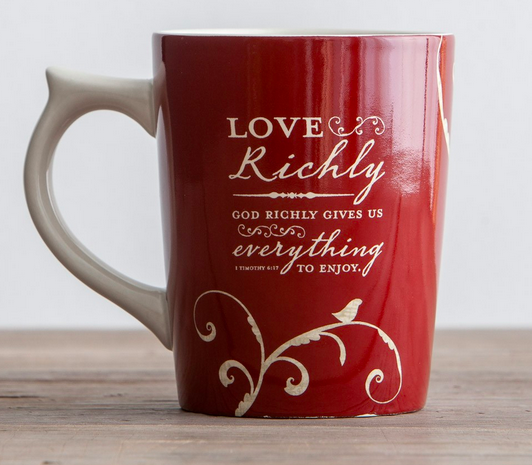 This Love Richly mug is perfect for a last minute gift to keep on hand. The last time Dayspring had this sale I grabbed a ton of sale mugs and gave them as gifts. 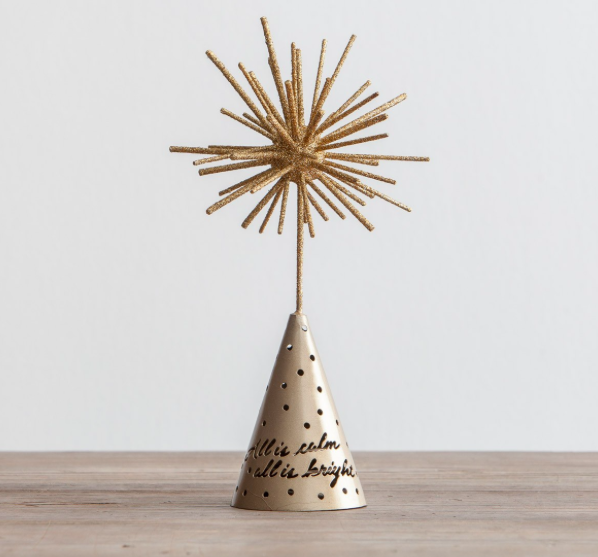 I love this Star Tree Topper, regularly $24.99. 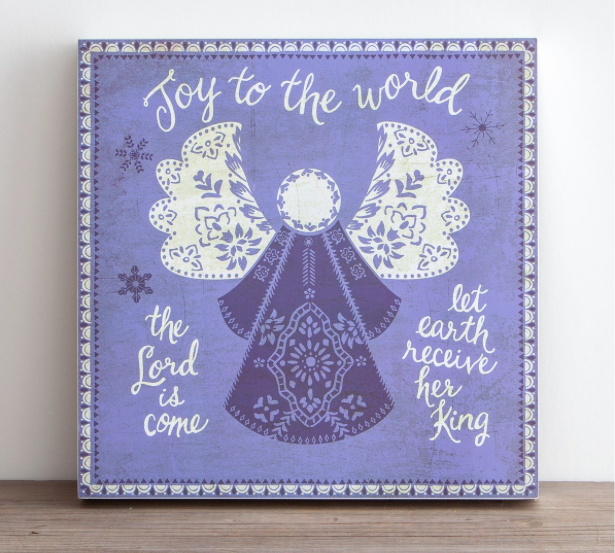 This Joy to the World Wooden piece is regularly $24.99.